A fellow of the Royal College of General Practitioners and holds a Postgraduate Diploma in Obstetrics and Gynaecology and in Occupational Health. Dr Ettlinger has a particular interest in preventative medicine and men’s health. As part of the occupational health duties, he provides assessments for several companies and their employees. 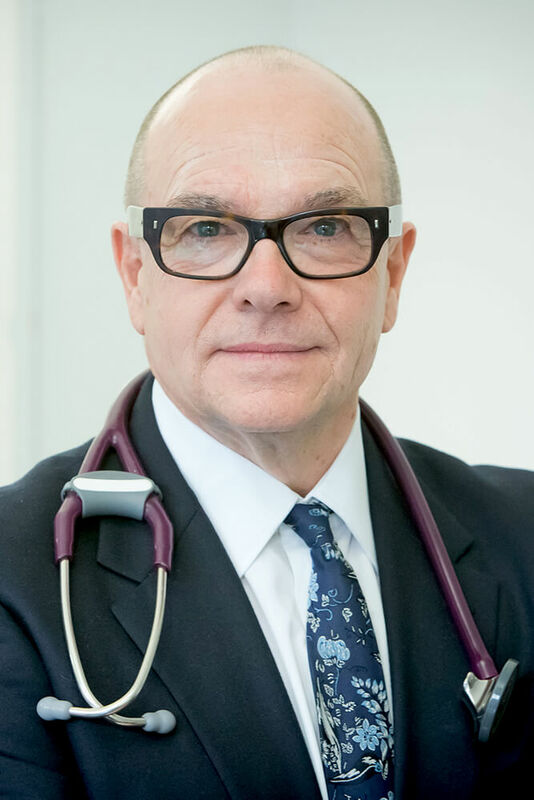 Dr Paul Ettlinger was also Principal in an NHS General Practice with the Family Health Service Authority for Kensington, Chelsea and Westminster from 1985 to 1991. He also lectured at St Mary‘s Hospital Medical School, University of London and worked as an Assistant to the Professor of Surgery at the Westminster Teaching Hospital. He has written a number of papers, including one on the importance of personal and continuity of care in General Practice, which has been published in the British Medical Journal.